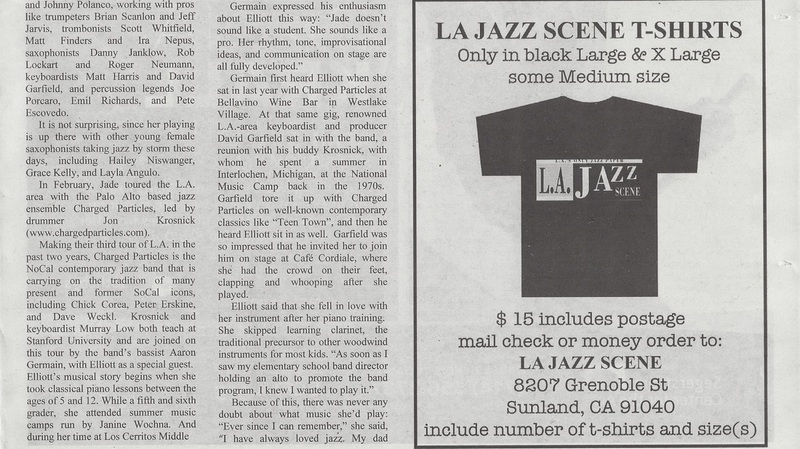 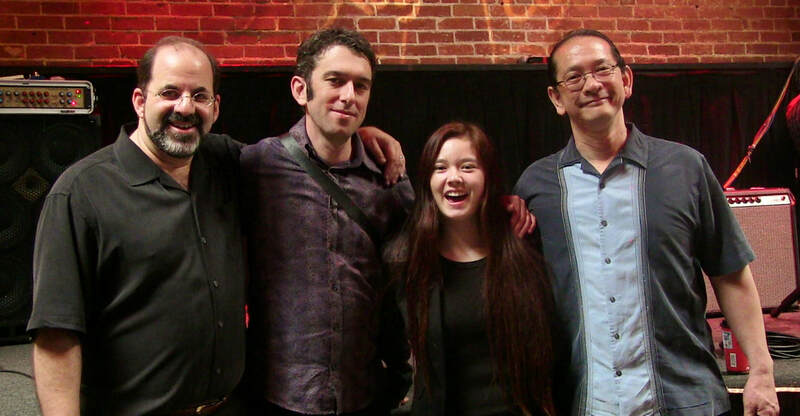 Emerging Artists - Charged Particles: Jazz with a Spark! 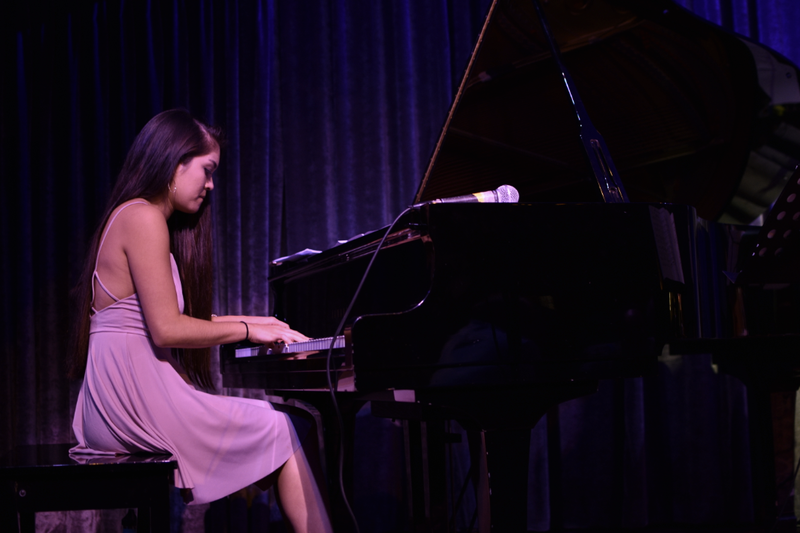 ​Stanford University Undergraduate Christina Galisatus appeared with Charged Particles at Copperfield's Books in San Rafael, CA, in the "Jazz in the Neighborhood" concert series. 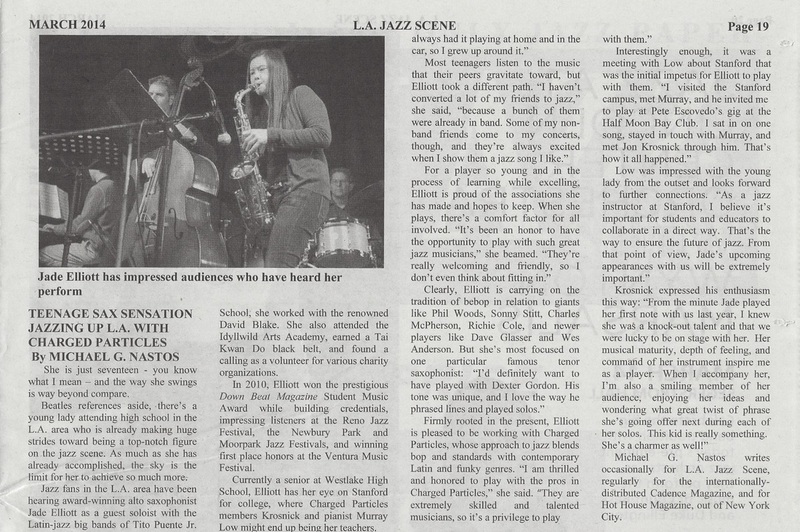 ​High School Saxophonist Jade Elliott appeared with Charged Particles at the Lighthouse in Redondo Beach, Ca, at Bellavino in Westlake Village, CA, and at Hip Kitty in Claremont, CA.